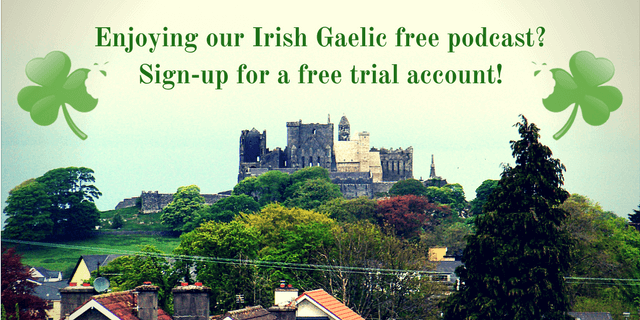 We have different reasons why we choose to learn Irish Gaelic or any other new language. We might want to learn more about the culture, dwell into great stories of that nation or simply to get closer to your heritage. But are there any reasons to learn Irish more important than others? Well, we’ve talked in the past about the spark that gets you going and drives you forward in your Irish learning journey but the truth is that spark can be anything. From epiphanies to simpler reasons, you’re the only one who knows why you want to learn Irish Gaelic or another new language. Some people decide to learn Irish in a mission to preserve Ireland’s native language and others just want to know more about their ancestors. Whatever your reason may be, they’re all equally important so don’t let that be an obstacle in your way to improve yourself by learning new things. 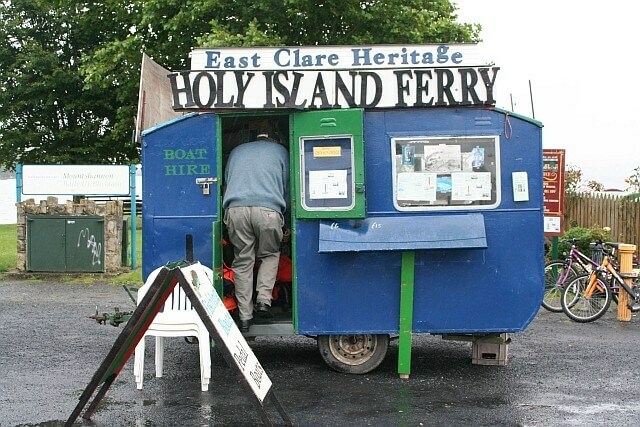 If you need some extra motivation, listen to this Bitesize Irish Gaelic podcast re-run when Eoin gives us ten reasons to learn Irish Gaelic. You might have not considered some of them so pay close attention. 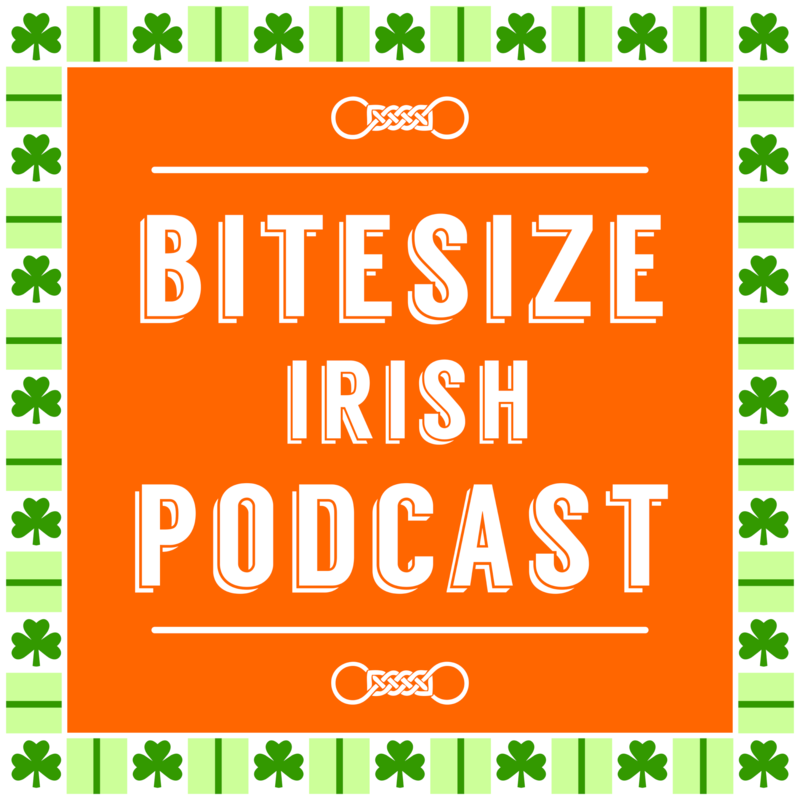 This is a rebroadcast of the 38th Bitesize Irish Gaelic podcast episode in the English language.